Sequoia educates plan sponsors on how to manage a retirement plan efficiently and effectively. However, the reality is that the retirement plan is taking up an increasing amount of time and energy while still leaving even the most diligent of managers with a lack of clarity and confidence. The volume of investment options, vendors, regulations and a continued lack of transparency can create a situation that is extremely complex and frustrating for the leader trying to do the right thing for the participants and the business while also limiting liability for themselves as Fiduciaries. Our experience has been that we find many plan sponsors are fighting an uphill battle and are not receiving the assistance they need and deserve! We have found plan sponsors are looking for someone to help them with comprehensive plan oversight, or, total plan governance. To experience a tangible level of value added services, plan sponsors need to work with a prudent expert–a professional that ERISA and court cases define as someone that is “not a prudent lay person but rather that of a prudent fiduciary with experience dealing with a similar enterprise” (Marshall v. Snyder 1 E.B.C. 1878 (E.D.N.Y. 1979). Within Sequoia’s Institutional Services Group, we have developed and are focused exclusively on delivering total plan governance via The Prudent Expert System®. The Prudent Expert System® was created to ensure a comprehensive process while leveraging our independence and experience to deliver fiduciary simplicity and participant solutions both today and in the future. 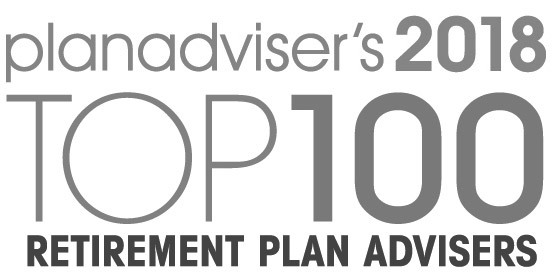 Sequoia seeks to educate plan sponsors on how to manage a retirement plan efficiently and effectively. 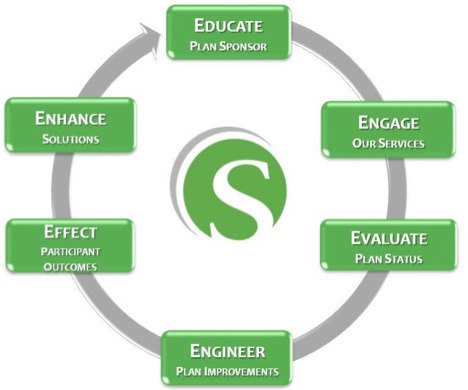 As we are engaged by plan sponsors we will then proceed to evaluate their unique plan and engineer the appropriate enhancements. As part of the implementation of plan improvements Sequoia will spend focused time with plan participants which will help us effect participant outcomes necessary to achieve their retirement goals. This is not a onetime effort. As your business and the marketplace evolves, Sequoia will continuously bring enhanced solutions to your plan.